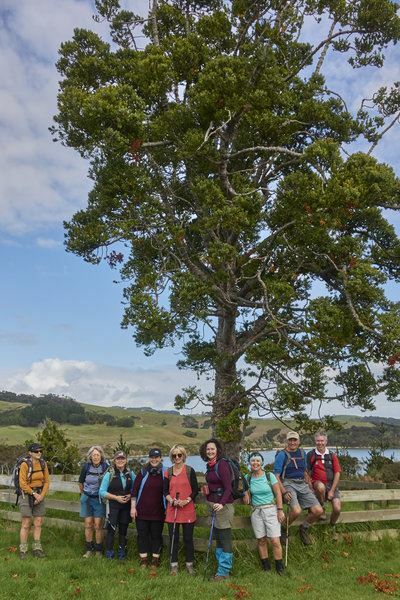 There's something for everyone in this Regional Park that was gifted to Auckland City in 2008 by Jackie and Pierre Chatelanat who wanted to ensure that all New Zealanders could enjoy access to the Kaipara Harbour and that the cultural heritage values would be protected. Please ensure you bring lots of water, hat and sunscreen. Please note early departure time.